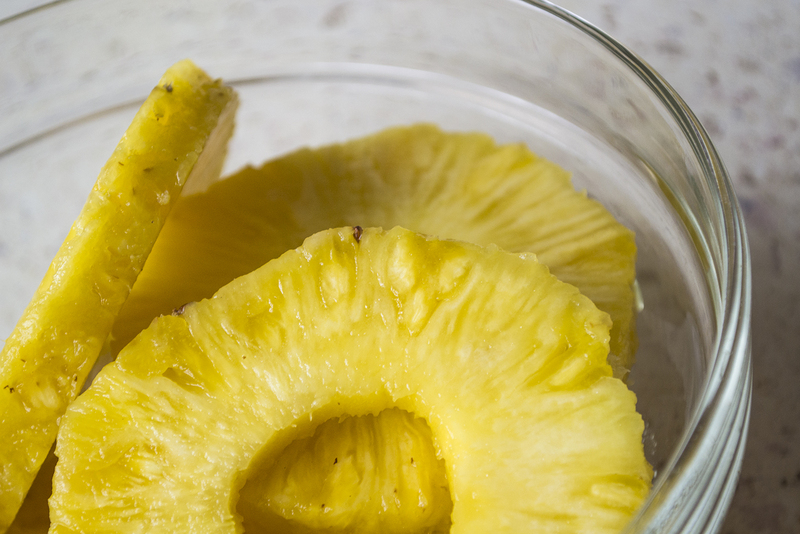 We weren’t always friends… in fact, I hated pineapple all my childhood and it was very hard for me to accept it in my house, in my kitchen and then, on my plate… disgusting. Let me tell you a little story, just for fun, about a little girl and about a fruit with weird haircut. When I grew up a little more, I finally took the courage to write Santa a letter saying that I don’t want to receive pineapple anymore, at least not canned. Of course that for Santa was not easy to bring me fresh pineapple, because at the North Pole… there wasn’t any pineapple farm. :d From that day on…. Santa abandoned the pineapple cans and I never saw pineapple in my house until a few years ago. One day, a friend of mine asked me and then begged me to try to eat a piece of fresh pineapple. After 1 hour of pressure I finally accepted to take a bite for the sake of my mental health… I couldn’t hear one more time: “Please, just try a little piece!” :d :d :d . WOW! 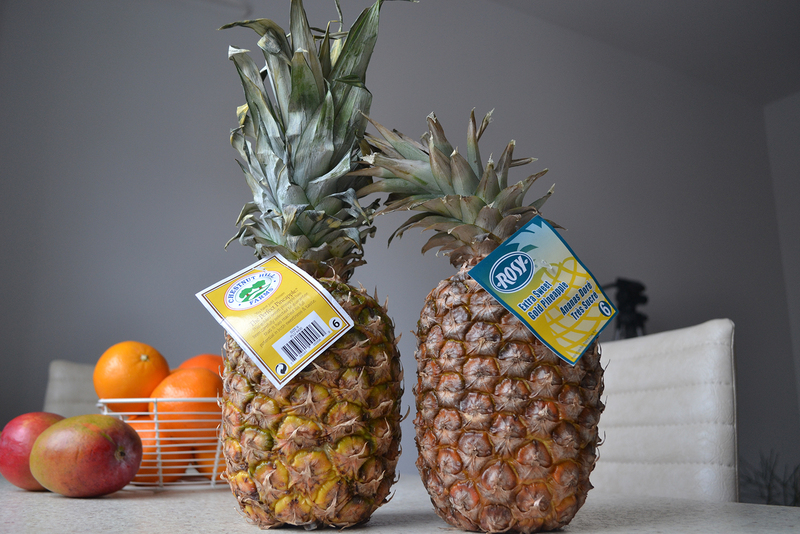 I was shocked…The pineapple tasted pretty good, actually the taste was amazing. It was sweet and refreshing… what was wrong with me? I thought I hated pineapple?! How was it possible to be such a big difference between the fresh pineapple and the canned one? Do we have potassium in this fruit? Yes, of course we have. This means that by consuming it we will be able to keep our blood pressure in healthy boundaries. This is all I can say about my weird friend. :d … I suggest you should give him at least one chance and I promise you that it’s worth it. 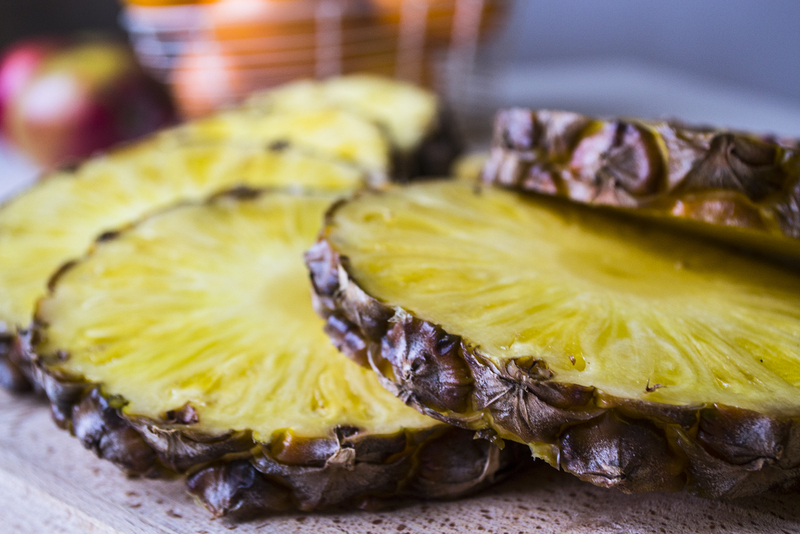 Even if you don’t like the first pineapple that you eat, try another one, maybe this time you will be lucky enough to get a ripe, sweet and amazing one. It depends so much on the country of origin… So so much!